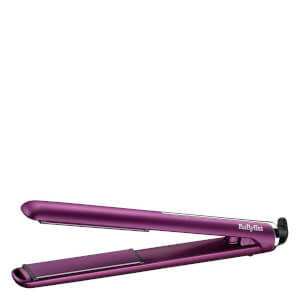 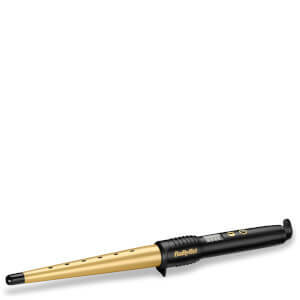 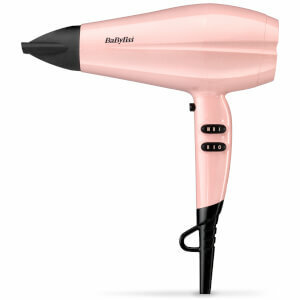 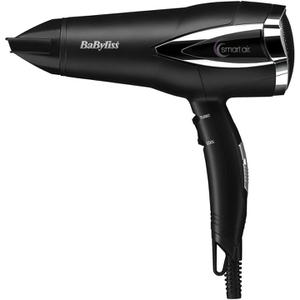 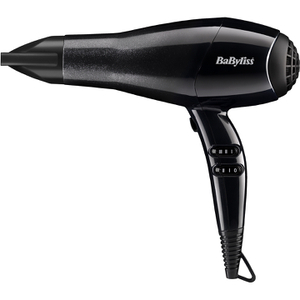 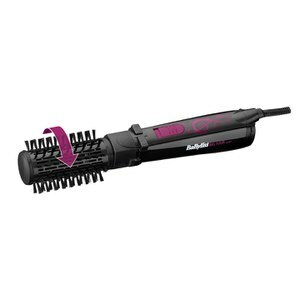 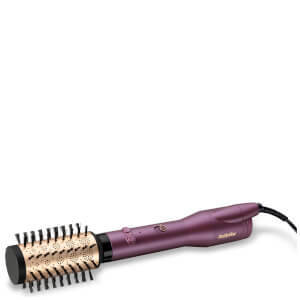 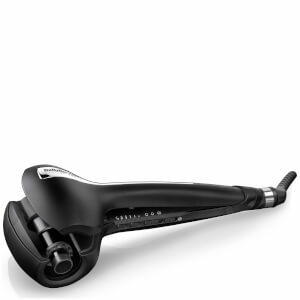 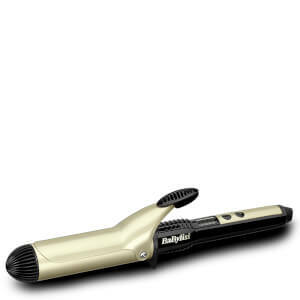 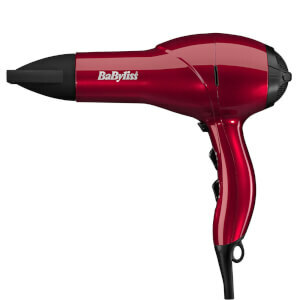 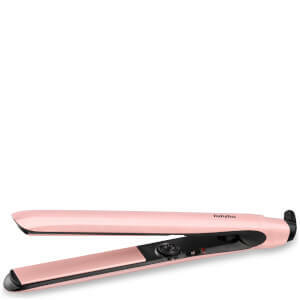 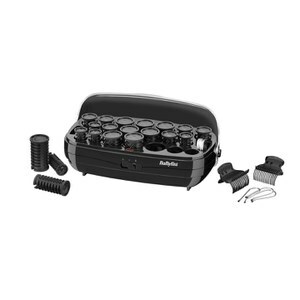 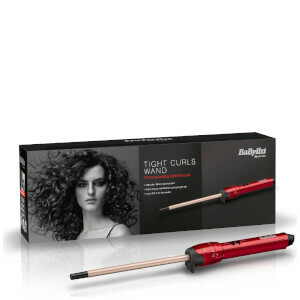 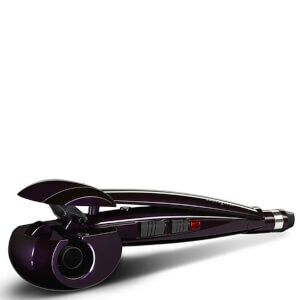 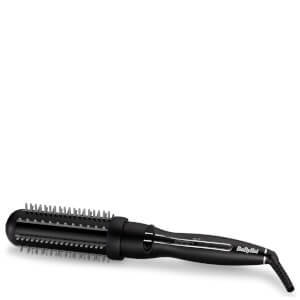 Babyliss is one of the most recognised and well-known brands in the haircare industry. 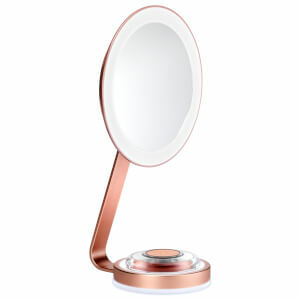 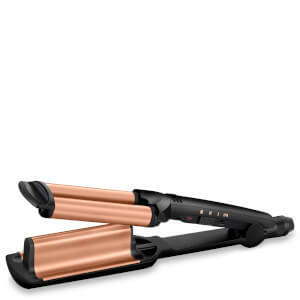 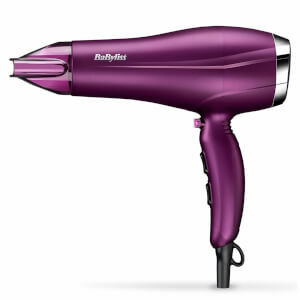 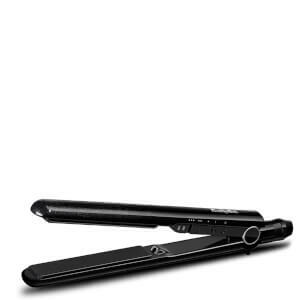 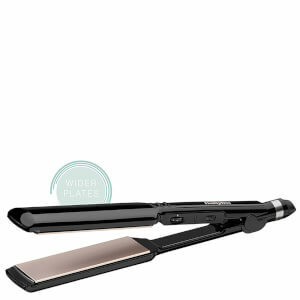 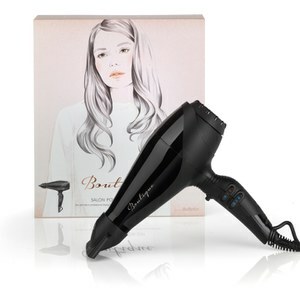 Their great range of hair styling tools help to give you picture-perfect and salon-worthy tresses in no time at all. 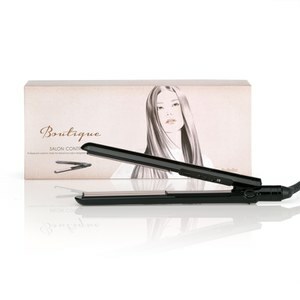 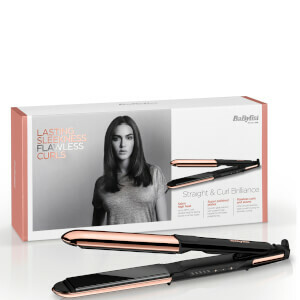 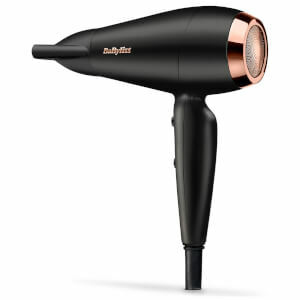 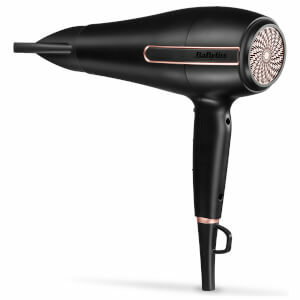 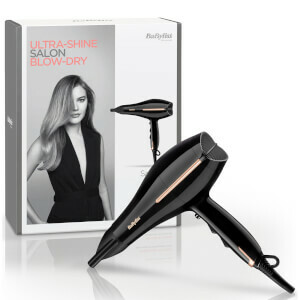 With collections including the Babyliss Diamond, Babyliss Elegance and Babyliss Boutique onsite, Lookfantastic has all the Babyliss hair products you will need to get fabulous and voluminous locks.